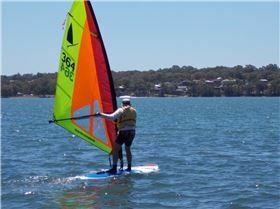 sailing since 79 and Still get a buzz when i get out there planing, gliding and generally just blowin out the cobwebs and clearing the head. 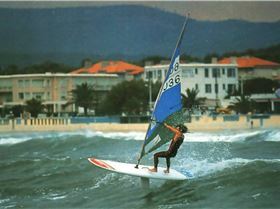 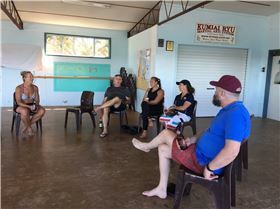 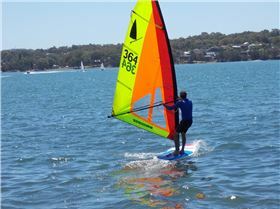 Still learning, probably forgotten more moves than I currently know or is it 'cause the equipment has dramatically changed since the 'ol windsurfer days? 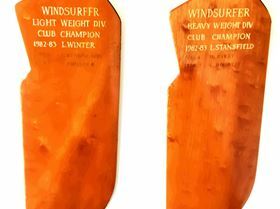 Looking for any old one designs complete for a few mates wanting to take up the sport. 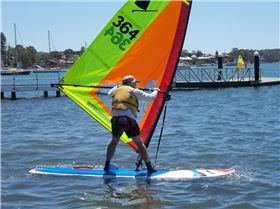 Prefer with retracting Centreboard. 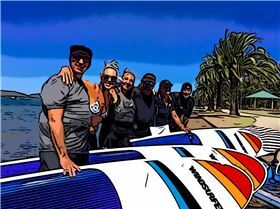 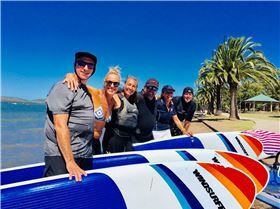 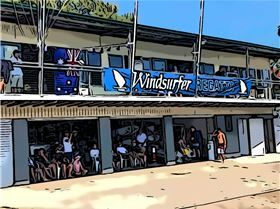 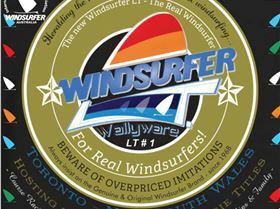 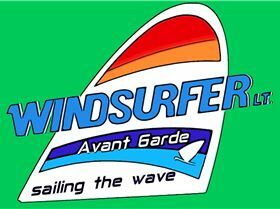 Feb 2018 Windsurfing - Wanted Mistral Competition Superlight Wanted! 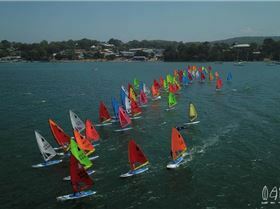 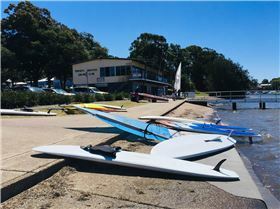 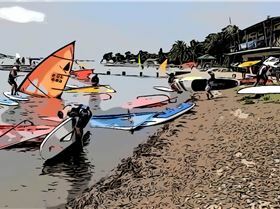 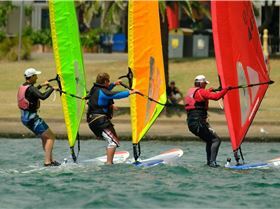 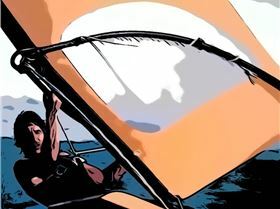 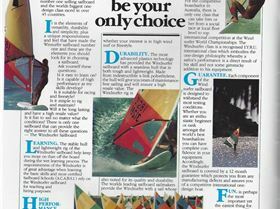 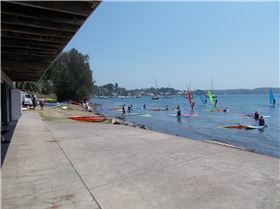 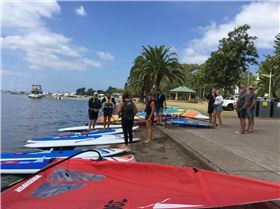 A week ago Windsurfing Replied Toronto Amateur Sailing Club - Windsurfing on Lake Macquarie most Sundays. 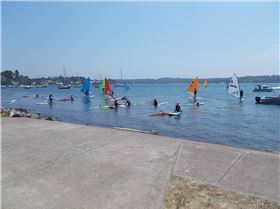 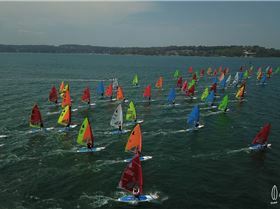 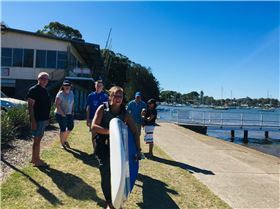 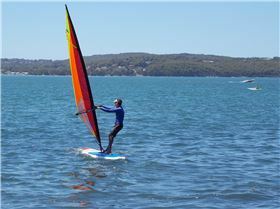 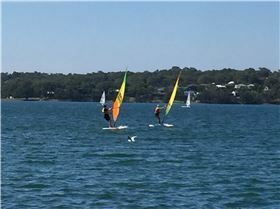 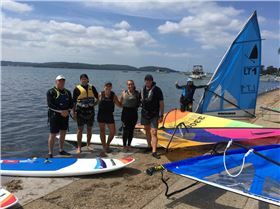 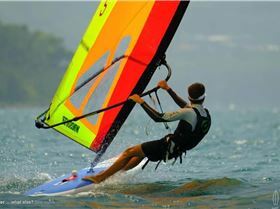 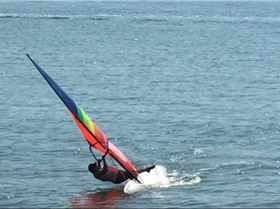 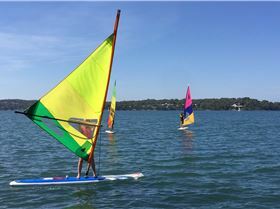 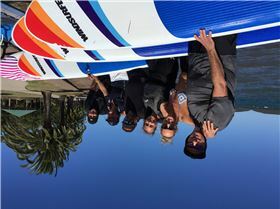 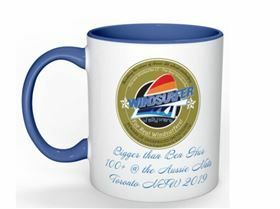 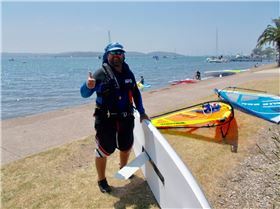 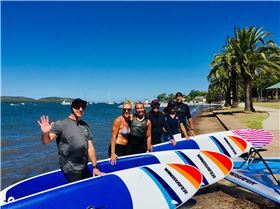 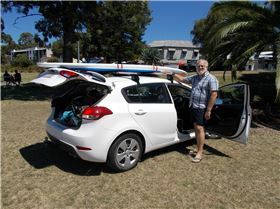 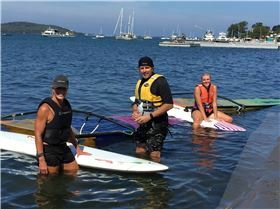 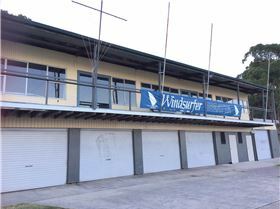 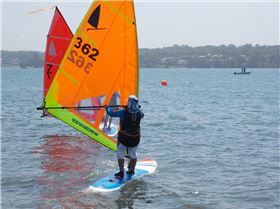 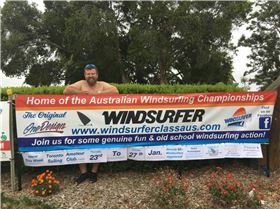 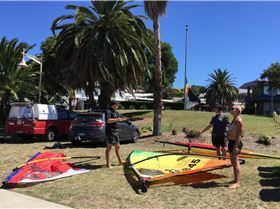 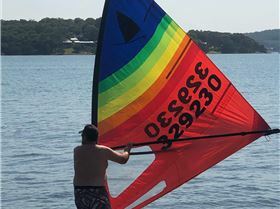 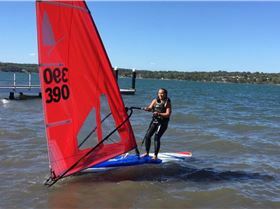 Two weeks ago Windsurfing Replied Toronto Amateur Sailing Club - Windsurfing on Lake Macquarie most Sundays. 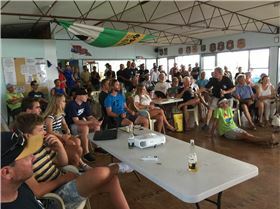 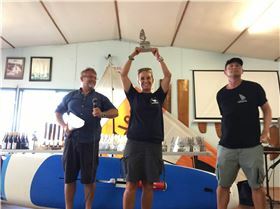 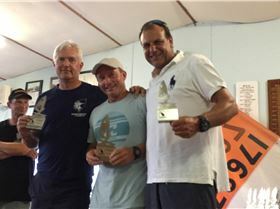 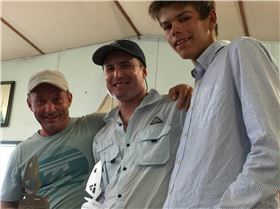 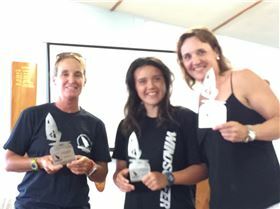 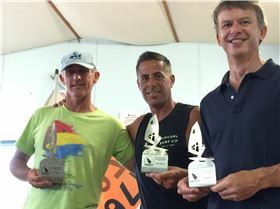 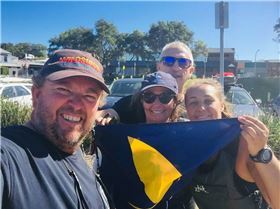 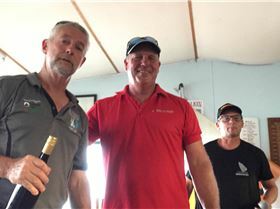 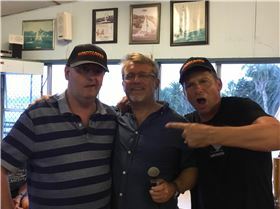 "Smiling faces from the nationals and club sailing..."